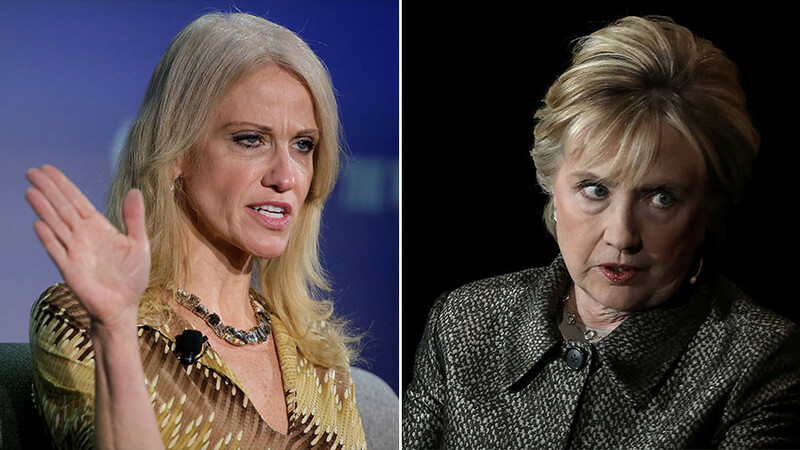 White House counselor Kellyanne Conway told Hillary Clinton to "stop pretending you're a feminist" over her remarks about female Republican voters feeling pressure to vote the same way as their husbands. 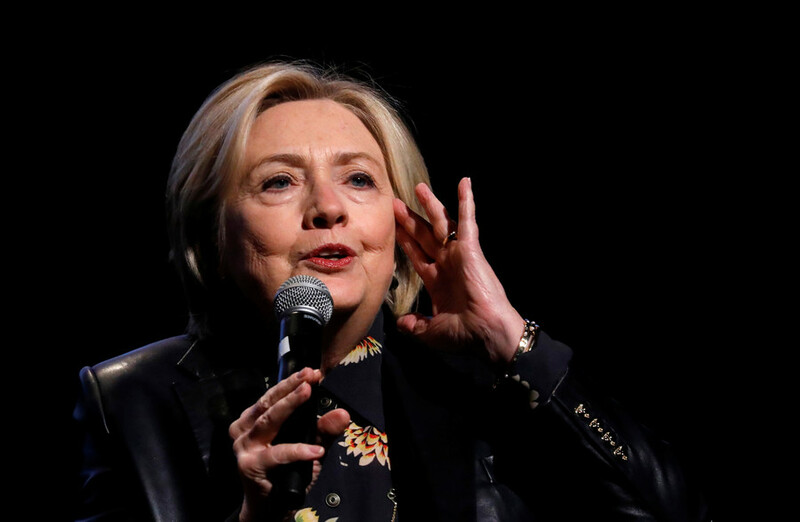 “Stop pretending you’re a feminist, you’re for equality, you’re for fairness for women, and then running around accusing us of checking with our husbands and significant others before we vote," she added. 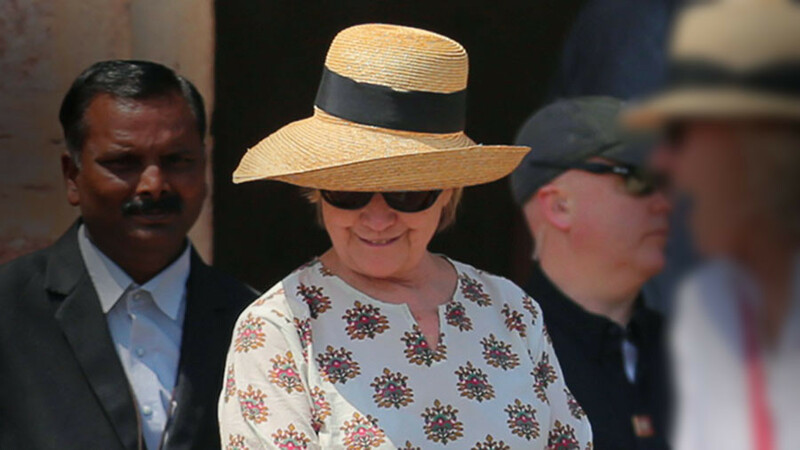 Hillary Clinton said in a speech last weekend in India that many Republican-leaning women caved in to pressure to vote for the same candidates as their husbands, bosses or sons. 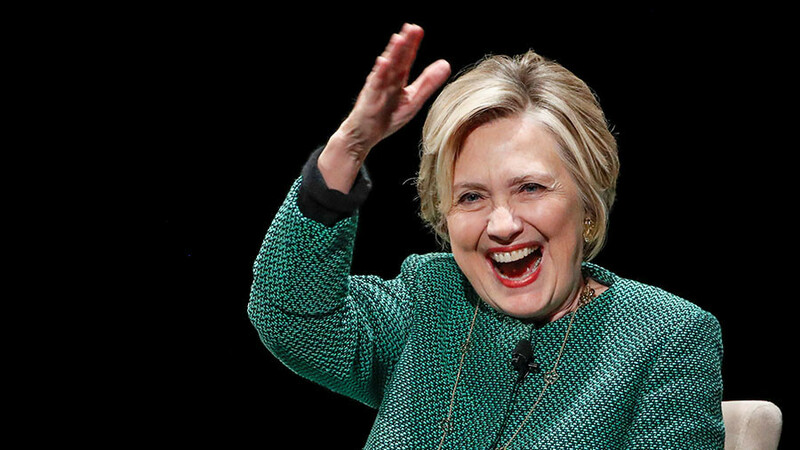 She said she thought her election defeat was due to her inability to connect with married white women. 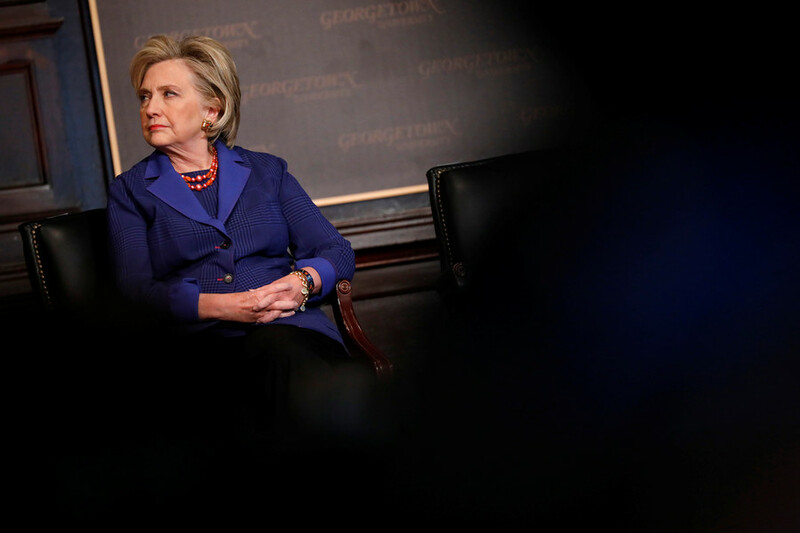 “And part of that is an identification with the Republican Party, and a sort of ongoing pressure to vote the way that your husband, your boss, your son, whoever, believes you should,” Clinton said. 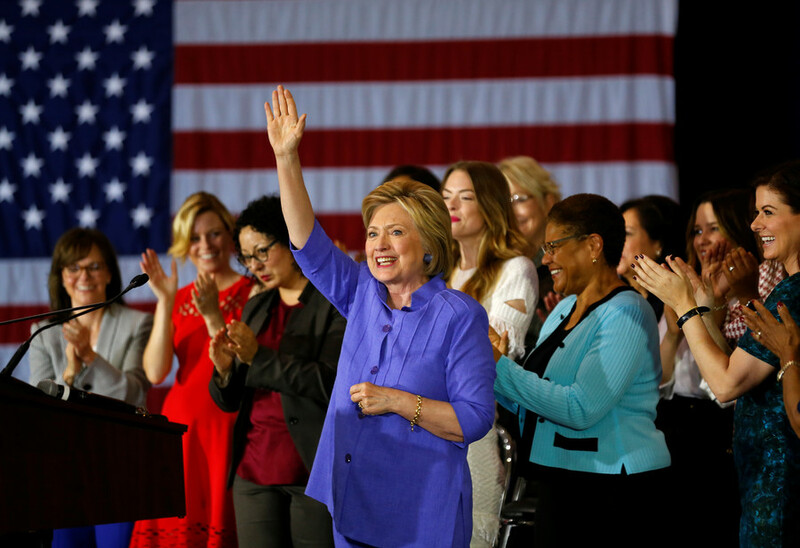 “She was wrong and clearly it’s not helpful to Democrats going into the midterms and certainly not going into 2020,” Doyle said.